Everyone was excited about ZEE5’S Parchhayee right from the moment the teaser of the series was released. The show delivered four thrilling episodes that left the viewers both scared and intrigued to the core. Now the makers are looking to pursue those emotions further in the fifth episode titled ‘Astley Ka Intezaar’. This Parchhayee episode 5 can be called the best of all the episodes released till date, so go ahead and watch Parchhayee Episode 5 now. 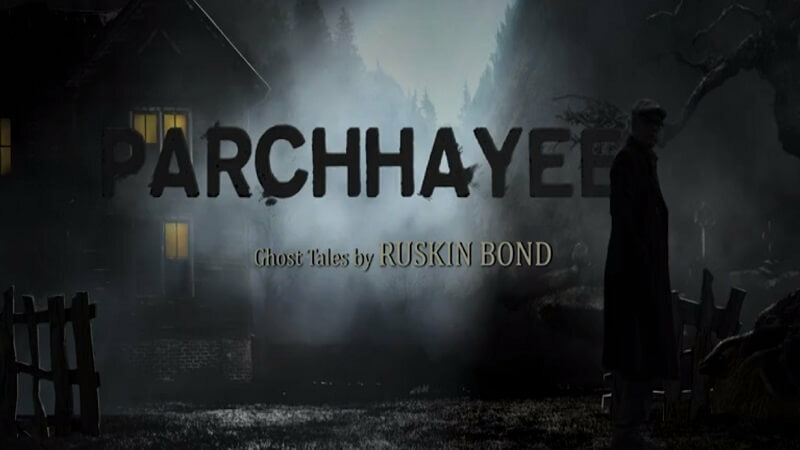 Parchhayee is based on the short “Ghost Stories” written by Ruskin Bond who is an Indian author of British descent is quite popular for works in children’s literature, especially the short stories. The hill station where he spent his childhood and most of his adulthood is known to influence most of his work. However, apart from children’s literature, he is also known to experiment with various genres in his stories. “The Ghost Stories” is a product of that. Episodes after episodes, the show is escalating the thrill level for the viewers. And when the episodes end, the viewers have left craving for more. Talking about Parchhayee episode 5, it encompasses all the ingredients to keep the viewers thrilled. The Bollywood veteran Shakti Kapoor joined the cast for this episode and he played the character of Prem Bahadur who is the central focus of this story. 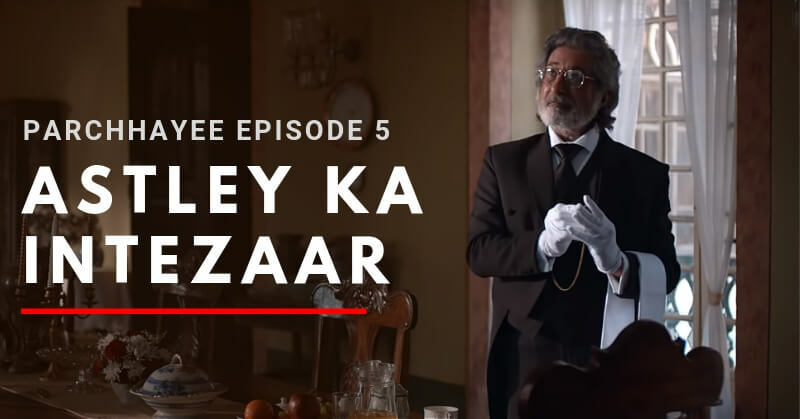 Titled as “Astley Ka Intezaar”, the episode revolves around the story of Robert Astley, who has gone missing for the past three decades and has been assumed dead by most of the people. However, Prem Bahadur (Shakti Kapoor) is his minion and Prem believed that his master would return one day. Moreover, with this hope, he takes care of the Astley mansion (The Casa). One-day, Prem’s daughter along with her husband and son visit him. They intend to bring Prem Ji home. However, being loyal to his master, Prem refuses to go. Unknown to him, the couple develops an evil plan to become the legal owners of the Casa. But their plans are squashed by the supposed presence of a spirit in the casa? Was it the ghost of Robert Astley? Will Prem meet his master again? Only the climax has the answer to all these questions. Nostalgia is a common point among the previous episodes of Parchhayee and this episode is no exception. 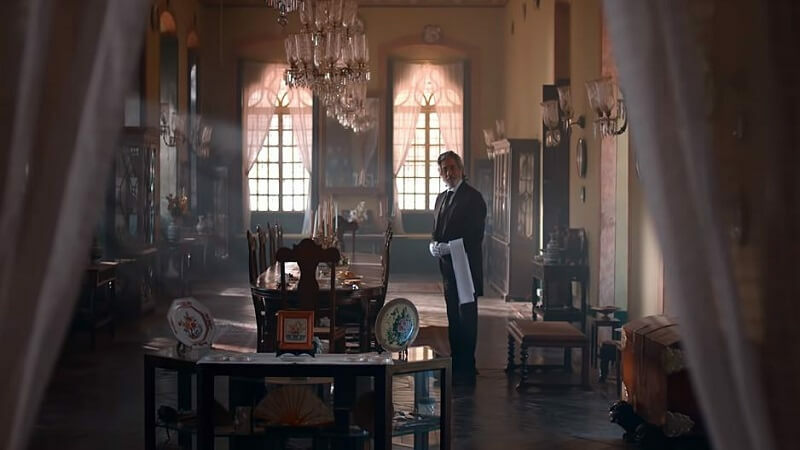 The casa’s architecture brings alive a bygone era and for this reason, one needs to really commend the set designers of this episode. Even the cast, especially Shakti Kapoor and Vikram Kochhar did a splendid job on screen. We can say for sure, you haven’t seen Shakti Kapoor in such an avatar before and for that reason only, you must watch Astley Ka Intezaar. Another major highlight of the episode is its cinematography. All the episodes are beautifully picturized and captured. This is particularly evident in the fact that even the visuals of mountains and roads seem to have a character of their own in this episode. In short, Astley Ka Intezaar is another great addition to Parchhayee: Ghost Stories By Ruskin Bond. 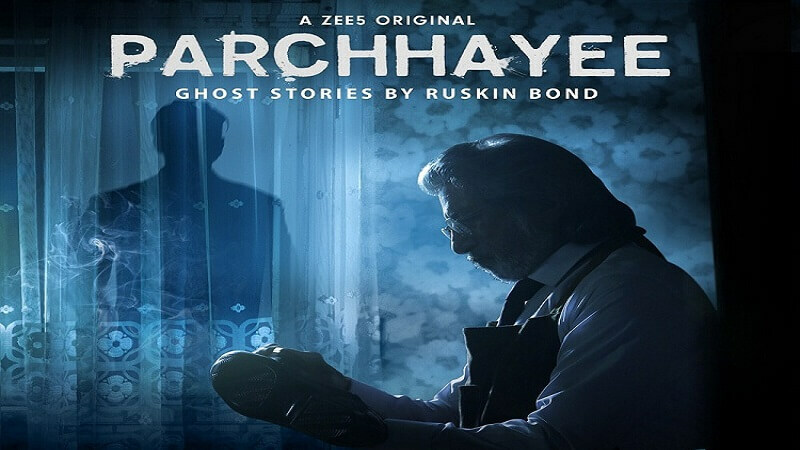 You can also read about the previous four episodes of Zee5’s Parchhayee. So, have you seen the episode? What were your views about it? Tell us in the comments.